With it’s recently revamped menu and fresh, excellent quality light meal options, Cafe @ Lifestyle offers an added convenience to your shopping experience. Whether you pop in for breakfast before your monthly shop or stop by for a milkshake with the kids after grabbing the essentials, the always-friendly service and excellent coffee will make your shopping that much more enjoyable. 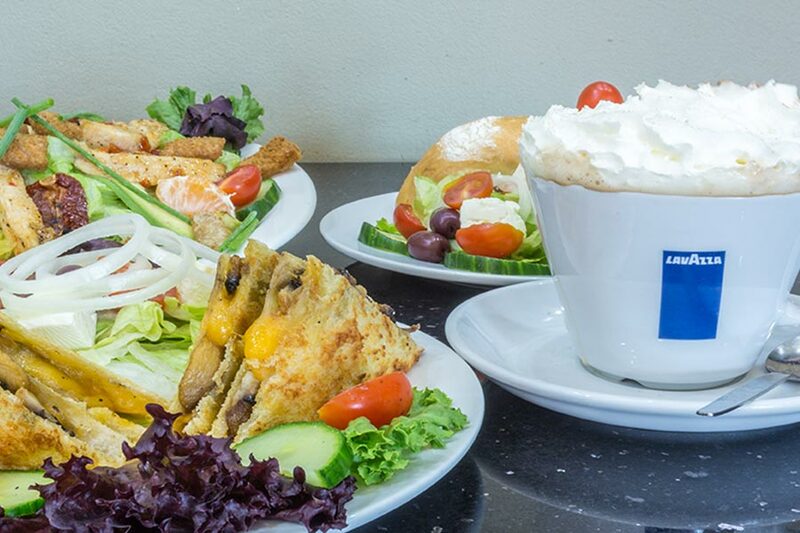 The menu offers a wide range of breakfast options, as well as delicious light lunches like homemade hamburgers, fish and chips and pies – all delicious and all excellent value for money.